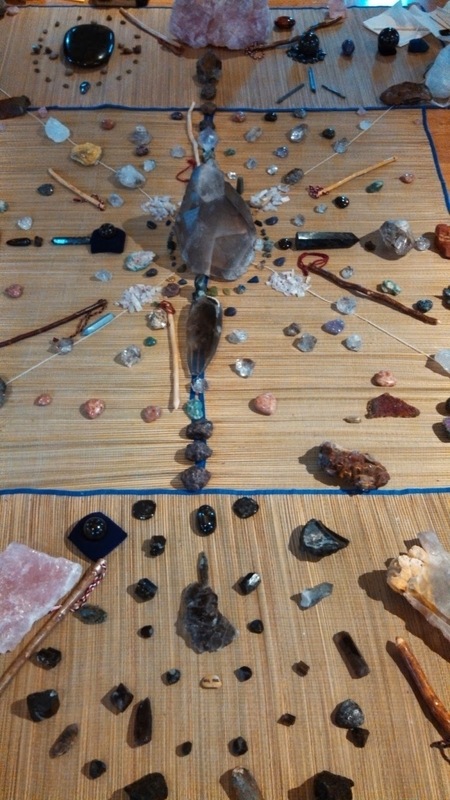 Are you interested in learning about crystals, stones, gems, and shamanic healing? Both myself and Caroline Kenner (my former teacher) will be teaching together, the first Sunday of each month, at the wonderful Blueberry Gardens center. These classes will focus on different types of healing, and will build upon each other for both healing and learning. The first class is This Sunday, June 1st, from 11am to ~4pm. I'm looking forward to these classes immensely, and I am really looking forward to meeting new people interested in this type of work. Will I see you this Sunday? If you can't make it, another Large Public Healing Ceremony will take place on Sunday, June 22nd (stay tuned for details)! Ahhhh I love this weather! The past few weeks has been sunny, not too hot or humid, and cool breezes. Sometimes those breezes bring pollen, but everything is very welcome after the long Winter. It was the perfect type of weather for the PanDruid Retreat. As I've written before, the Land that the retreat is held on is full of Spirits, full of healing, and full of sacredness. However, this year, the Land continued a deep and profound conversation with the Druids on how it wishes to be honored back (with offerings & sacrifice (ghosti, not animal/human sacrifice!)). This honoring of the relationship between the Land Spirits and us humans that live on the Land is extremely important, and continues to fade away as we evolve in a capitalist society (discussion for a different time). 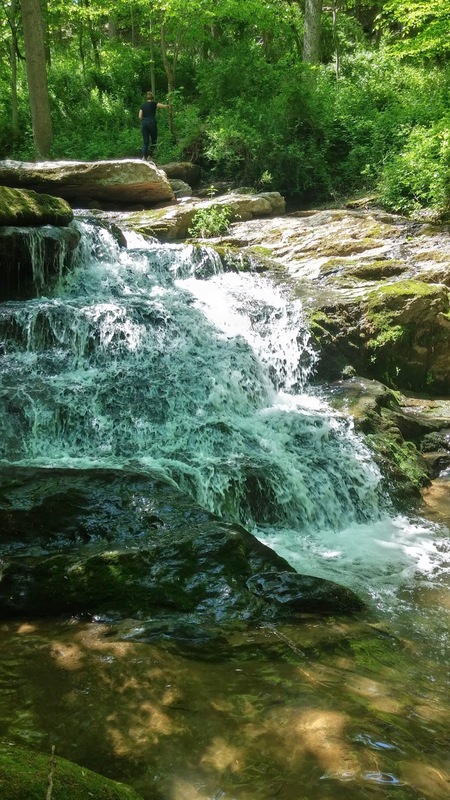 Pan Druid Retreat this Weekend! Ever since my return from Mexico, I have been very busy with shamanic appointments every single weekend. My practice has exploded, and I've even gone INTERNATIONAL! Yay! I love being able to bring the healing modalities that I experienced to my clients, and I am happy that I am able to work with such a diverse group of people. 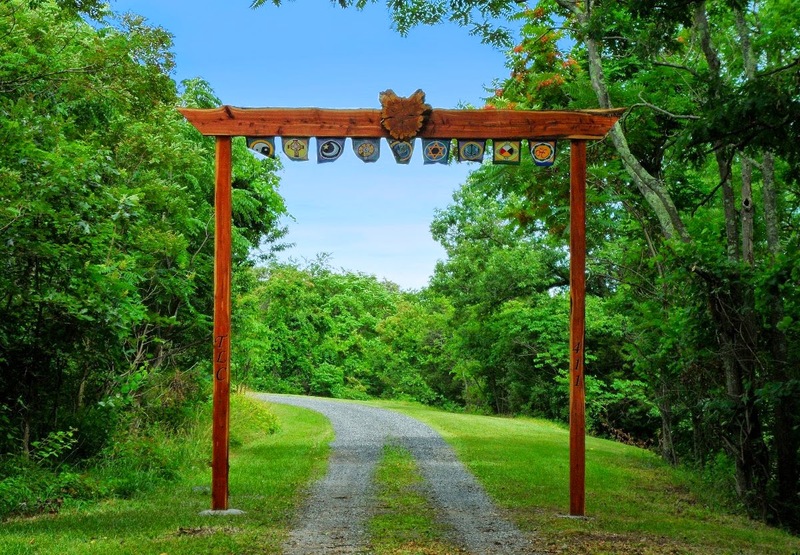 This weekend is the Pan Druid Retreat in Virginia. It is held from Thursday to Sunday, and I will be co-presenting with other panelists on "Approaching the Sacred through the Otherworld." The secret blessing of this weekend is the amazing conversations that occur over the meals, as well as the incredible Land Spirits.